Great customer experience (CX) strategy requires both an analytical approach and a creative approach, and speakers on day two of Forrester’s CXNYC 2018 in New York tackled the role of data science and provided examples of companies, like PayPal, that are being creative with CX. Gina Fleming, manager of data science at Forrester, proposed four buckets for customer metrics. 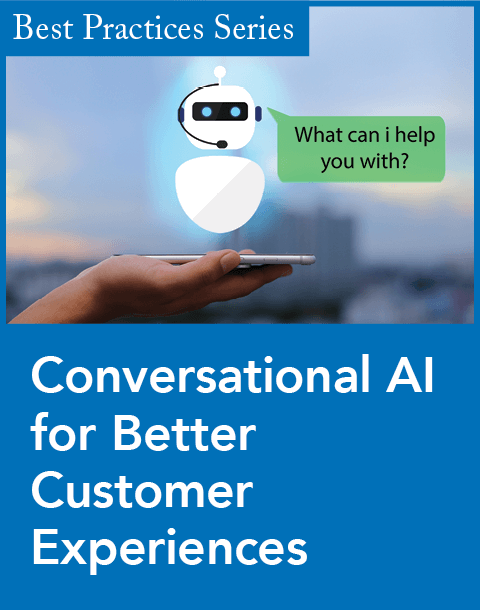 The first of these, perception, refers to how customers feel about the experience—whether, for example, a customer service representative is friendly. 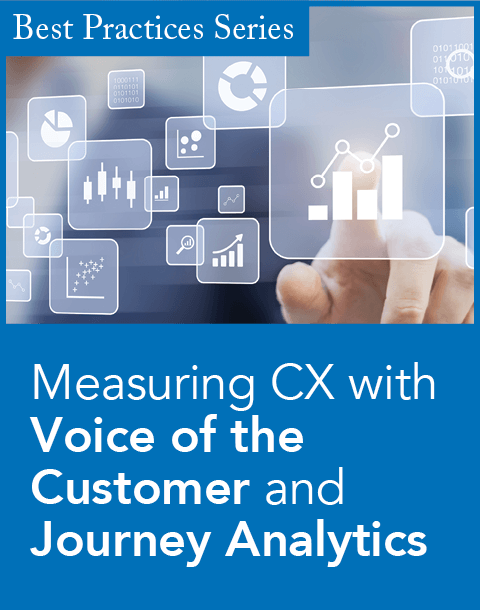 The second she dubbed “beacon” or “North Star,” which includes results from surveys that measure the success of the CX strategy from the consumer’s point of view, such as Net Promoter Score (NPS). The third is outcome, which refers to financial metrics or, more specifically, the business results an organization expects in categories such as spending, retention, and churn. 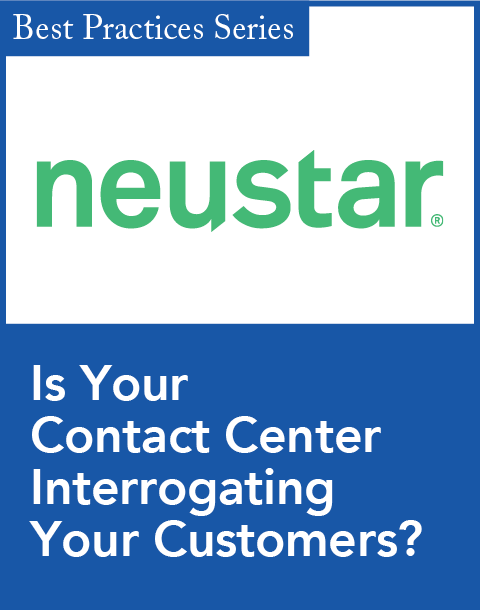 The fourth includes operational metrics, such as a customer’s wait time to speak with a service representative. Many CX professionals focus on the first two buckets, but in working with their organization’s data science team, they “can really layer on a lot of additional context” around the latter two, Fleming said. She added that CX professionals should communicate with teams throughout the organization, such as the financial and IT departments, to bring together all the different types of customer data that a business captures. Another company taking a creative approach to CX is e-commerce website Etsy, particularly with its voice-of-the-customer program. 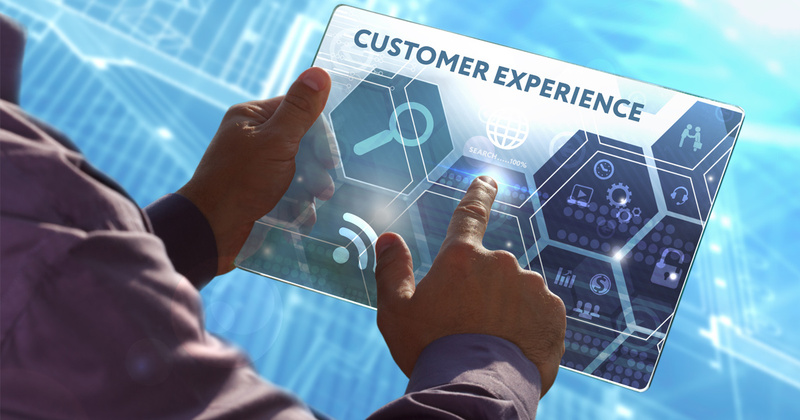 According to senior staff information architect Abby Covert, the program uses a 0-to-100 point “customer experience value score” that is half-qualitative and half-quantitative. The qualitative part is based on “pain”; Etsy has a team that judges qualitative feedback from customers to determine how distressing their issues are. The quantitative portion refers to “volume,” or how many times an issue comes up across different touch points, such as mentions on social media or customer service interactions. “By combining both the ‘pain’ and ‘volume’ scales, we are able to create this customer experience value score, which essentially tells us how much value would our customers take from us fixing the issue,” Covert said.